To say I was totally clueless about breastfeeding before listening to this book would be an understatement. 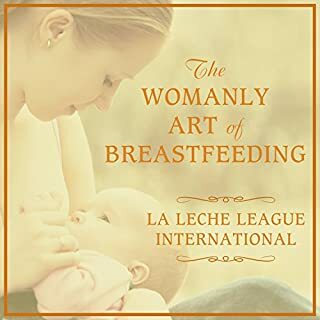 I have learned so much and have had many of my concerns and questions addressed within this resource and not just those regarding breastfeeding. I was very pleased and appreciate the fact that this book talks about natural childbirth as well. So, so glad to have been recommended this book by an experienced nursing mother.